Speaking at Reliability UK 2018 , September 26, Old Trafford, Manchester, Keith Edwards, Head of the Toyota Lean Management Centre at Toyota Motor Manufacturing, UK, will explain how he used Lean tools drive to proactive maintenance at the Deeside automotive manufacturing plant. 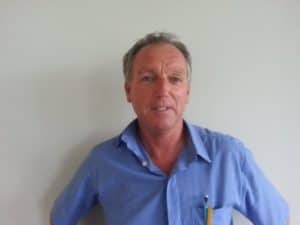 Coming from an agricultural equipment and aerospace manufacturing background in the UK and US, Keith has been with Toyota Motor Manufacturing (UK) in Deeside for the past 27 years. Having joined Toyota as a toolmaker, and moving to the maintenance department as a team member, he progressed to section manager of the group. There Keith was instrumental in taking maintenance operations at the Deeside plant from re-active, firefighting to pro-active, planned maintenance. Targeting zero breakdowns, he involved all maintenance members in using Lean tools such as waste elimination, visualisation, standardisation and problem-solving. For the past four years, Keith has headed the Toyota Lean Management Centre (TLMC) at Deeside, working with non-competing third-party companies to help them develop their own systems based around the Toyota Production System (TPS). 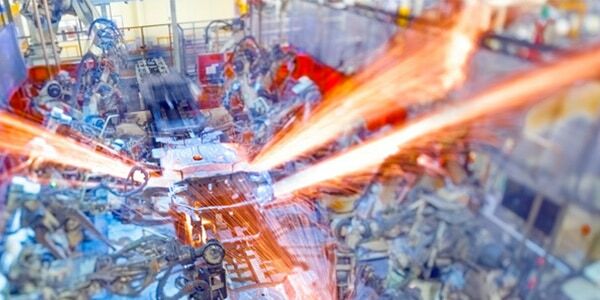 Toyota Motor Corporation’s TPS vehicle production system is a way of “making things” that is sometimes referred to as a “lean manufacturing system” or a “Just-in-Time (JIT) system,” and has come to be well known and studied worldwide. The objective is to “make the vehicles ordered by customers in the quickest and most efficient way, in order to deliver the vehicles as quickly as possible”. This centres on two concepts: The first is called “jidoka” (which can be loosely translated as “automation with a human touch”). Thus means that when a problem occurs, the equipment stops immediately, preventing defective products from being produced; The second is the concept of “Just-in-Time,” in which each process produces only what is needed by the next process in a continuous flow. As well as looking at maintenance and lean manufacturing, Reliability UK is dedicated to sharing best practice approaches across a spectrum of reliability tools from condition monitoring, lubrication and reliability modelling right through to training, human observation and teamwork. The conference will also address reliability from business and corporate social responsibility perspectives. Engineers in industry and subject matter experts will talk about the latest developments in predictive modelling, data analysis, laser alignment, ultrasound, vibration monitoring and thermal analysis. There will be networking opportunities too to make contacts with industry peers, and an optional tour of Manchester United’s iconic home stadium during lunch break.  Register now for Reliability UK, the learning and networking conference for reliability and maintenance professionals.